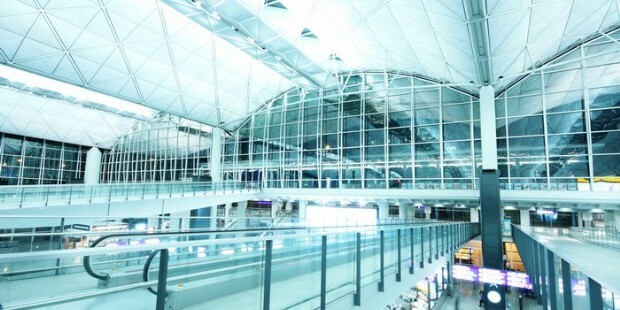 Take this Hong Kong and Guangzhou tour for 5 days. 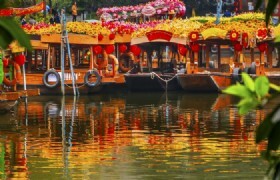 This tour fits in sightseeing a the must see tourist attractions of Hong Kong, Shenzhen and Guangzhou. You can even visit the world famous Chimelong Paradise which will sure be ideal for families travelling with kids! 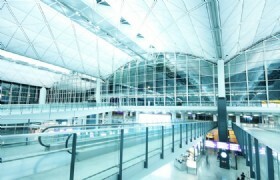 Arrive at Hong Kong airport and go to the ferry reception desk and take the direct ferry from the airport to Shenzhen. 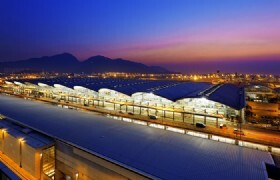 Meet your guide at the Shenzhen pier and you will be transferred to check in to your hotel. After your hotel breakfast, you willl be transferred to visit Splendid China & Chinese Folk Culture Village with 2 shows. Then check in at the Theme Park OCT East Aqua hotel. 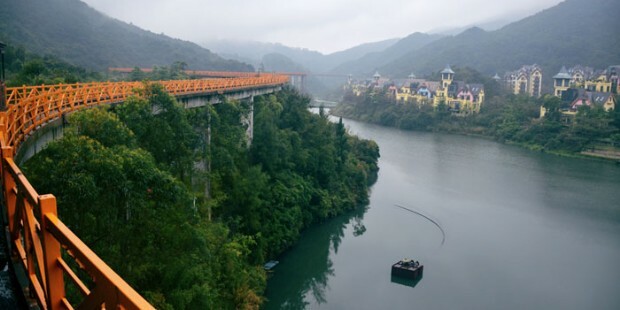 Have a hotel breakfast, then visit OCT East Tea Stream Valley. After lunch, you will be driven to Guangzhou. 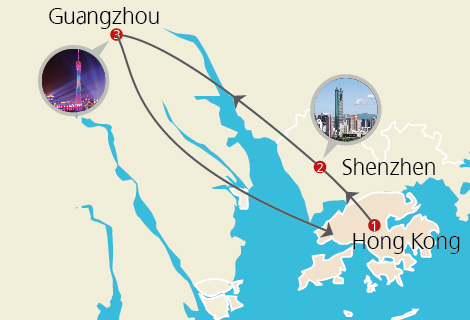 Upon arrival you will visit Guangzhou TV Tower (photo stop only), Haixin Island, Huacheng Square, then enjoy the fantastic night curise tour - Pearl River Night Cruise. 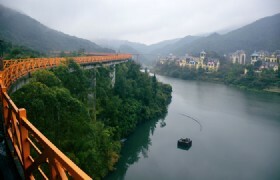 OCT.East: The OCT East is located in Dameisha, Shenzhen with an area of almost 9 square kilometers.Exquisitely created by the OCT group, it is a national eco-tour demonstration zone and world-class holiday resort that incorporates two theme Parks, Knight Valley, Tea Stream Valley and Huaxling Temple. 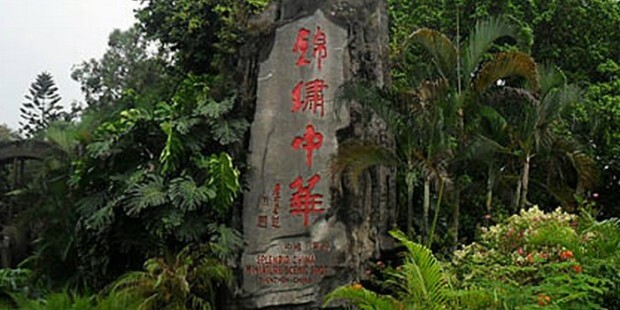 Haixinsha: Xinsha Island is an island in Guangzhou, Guangdong, China. It is at the south of Zhujiang New Town, the north of Canton Tower, and the east of Er Sha Island. After breakfast, start your one day tour. 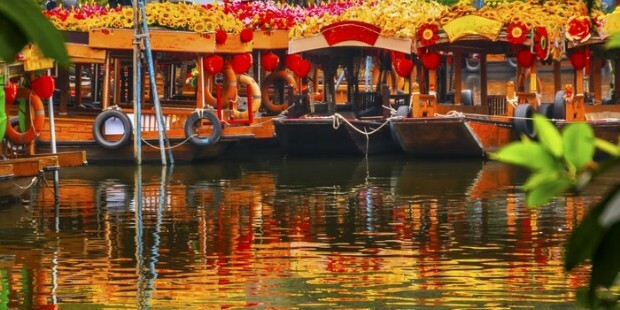 Visit Lychee Bay, Xiguan House and go shopping at Shang Xia Jiu Shopping Street. 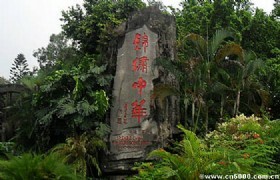 After lunch you will be transferred to Chimelong Theme Park where you'll visit Chimelong Paradise. Xiguan House: Xiguan Big House, also known as Xiguan Dawu, is the grand mansion which high official or rich businessman used to live in Xiguan, (today's Liwan District). Those buildings were forming part of history of Guangzhou. 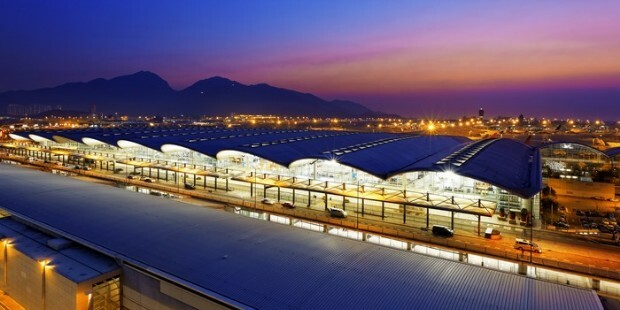 Panyu to Hong Kong and Depart from Hong Kong. Enjoy the special hotel breakfast with an exotic view of the white tiger life at the White Tiger Restaurant. Afterwards take a direct train to Hong Kong.